Bay, Bay, let me tell you... this book was ever-ry-thang! Do you hear me? Natalie and Penn were ever-ry-thang! Their story, that started with a one night stand six years ago, was ever-ry-thang! I mean K.A. 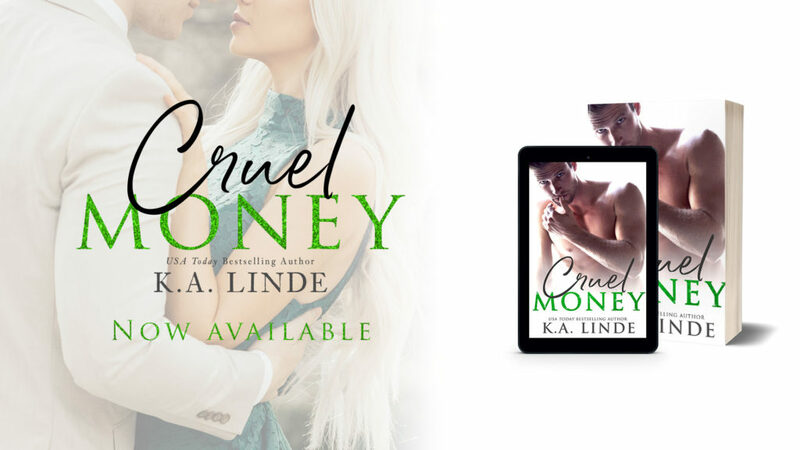 Linde breathed new life into 2019 with this release of Cruel Money, the first book in the Cruel series. There was so much drama, like it was as if the characters of Cruel Intentions and Gossip Girls merged together to form the Crew, who were equal parts main characters and supporting cast at the same time. Anywho, initially, I hated Penn, he came off as a total jerk, but it was not long before he had woo'd me over and I was rooting for him to win. Natalie, on the other hand, was likable from the start with her Daenerys Targaryen hair and her easy going, no nonsense, inquisitive nature. Together, these two had enough drama between them, but the Crew added a layer of tom-foolery that was beyond me and baby girl Natalie. I digress. 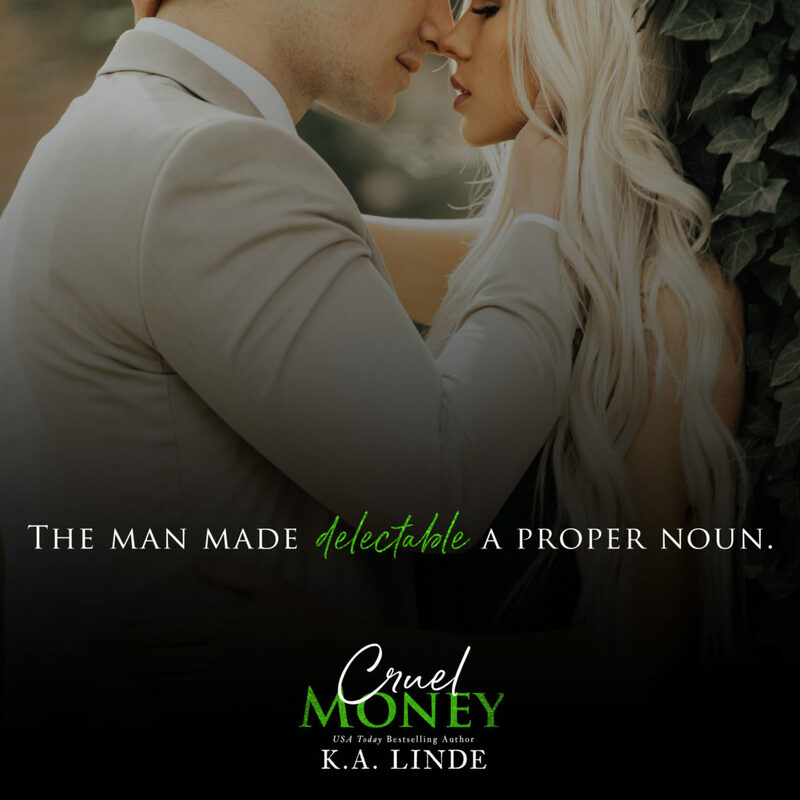 I am going to give this read 5-stars and recommend that you run and read Cruel Money by K.A. Linde! Why? Because it is not only good, but it is well-paced and will leave you wanting to know what happens next, which is a great sign for a three part series. I can't wait to read Book Two Cruel Fortune, because... well...what you need to do is just go and read Book One for yourself. Oh and don't forget to read One Cruel Night which is a free prequel to Cruel Money available at all major digital book retailers. Thank me later and happy reading! 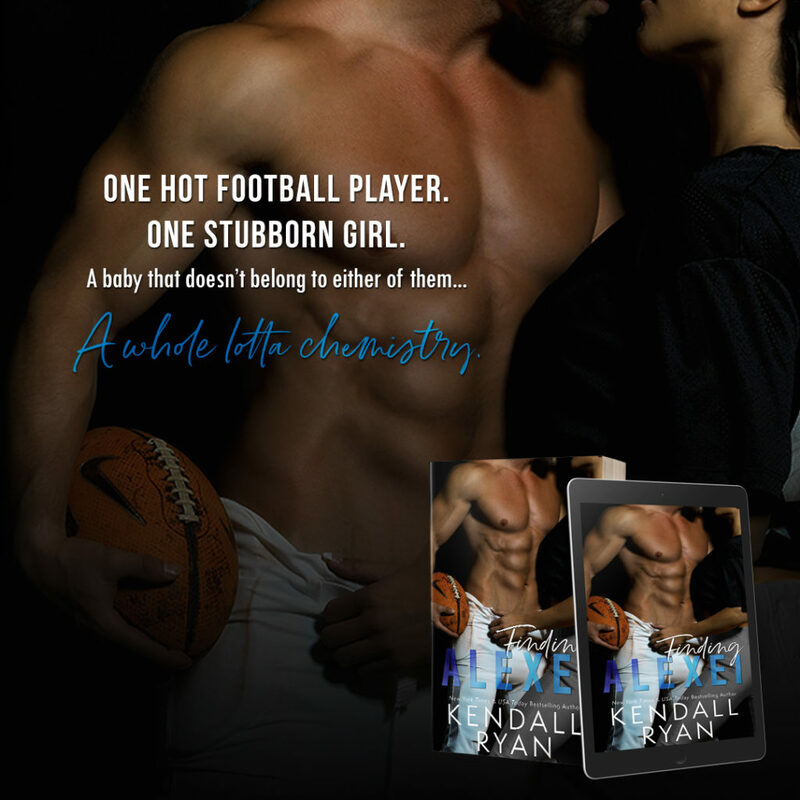 It's playoff season and what better way to spend your time than to read a hot and steamy read about football while your significant other cheers on their favorite or not so favorite team? Finding Alexei by Kendall Ryan is a standalone novel within a series that follows players of the fictional football team the Chicago Hawks. This installment spotlighted linebacker Alexei, who has presented himself on and off the field as a no nonsense, fight you anywhere, type of guy and Ryleigh, who just needs a a break. Like, I just wanted to say, "Sis, you in danger girl...". I mean she was definitely a hustler with a great value system, but she was on the struggle, bus, train, and ride share. Anywho, these two were really good for each other and despite their own stubbornness, they were great together. I mean like the author did a great job of portraying the balance between an athlete's work life on the field versus their home life with family and loved ones. Overall, I REALLY enjoyed reading this one! The story was well-paced, the characters were likable and at times lovable, and truly demonstrated how you can never judge a book by its cover. I digress. 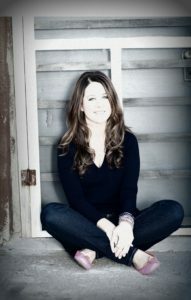 I am giving this one 5-stars and suggest you run and read Finding Alexei by Kendall Ryan! I mean why wouldn't you, we still have two more weeks left before the Super Bowl. She hates me, and rightly so. It doesn’t matter that the rest of the country loves me, that I’m a starting quarterback with a multi-million-dollar contract. Because when I look in the mirror, all I see is a failure who was too young—and too afraid—to fight for what I wanted. Are you ready for some football? Well, I'm not much of a football fan, but I absolutely loved Dear Jane, by Kendall Ryan. If you love a good second chance romance novel that is swoon worthy and steamy, look no further. Wes and Jane had a passion, that has served them well for the good, the bad, and the indifferent times, over the years. And as we get to know them and they get to know each other, we start to believe that this love could be for forever. Or will it? Overall, I enjoyed this read. I liked the way it was written and the steady build up of the Wes and Jane's grown-up kind of love. I also liked how their parents were active participants in their story but not too much, and the supporting characters in the story that added a nice touch and a peeked interest into their lives off the field. I am going to give this one 5-stars, just because it was a cute and genuine contemporary romance that had its ups, downs, all-arounds, and why did he do that that warrants you to run and read Dear Jane, by Kendall Ryan.